We carry only the best quality timber – Perswood Specialty is a mark of distinction and our guarantee of beauty and durability. These are but some of the species we carry. If you are looking for something more unique. Contact our sales staff and we will be happy to attend to you personally. Engineered wood comes from a wide variety of locations. Engineered hardwood is a versatile alternative to solid hardwood. Unlike solid hardwood, which is one piece of wood milled from a tree, engineered wood flooring is actually made of several wood plies (layers) that are fused together under heat and pressure. Perswood carries a wide range of engineered wood. Contact us to find out more. 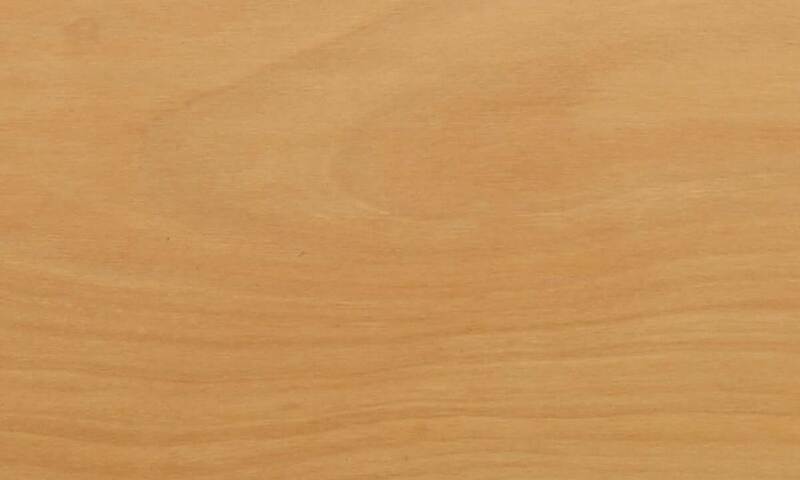 Known for its hard and robust nature, Ipe hardwood is generally dark and rich in colour. 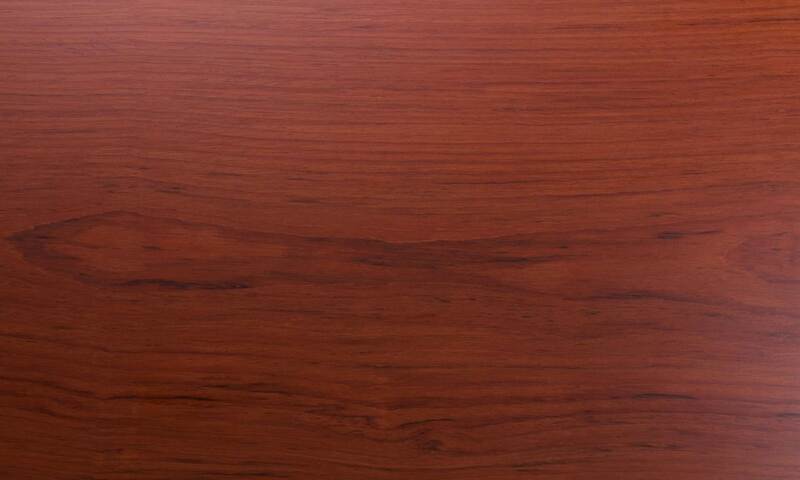 Ipe walnut can vary from light yellowish tan with green overtones to almost blackish brown. It exhibits a large range of colouration when freshly milled. 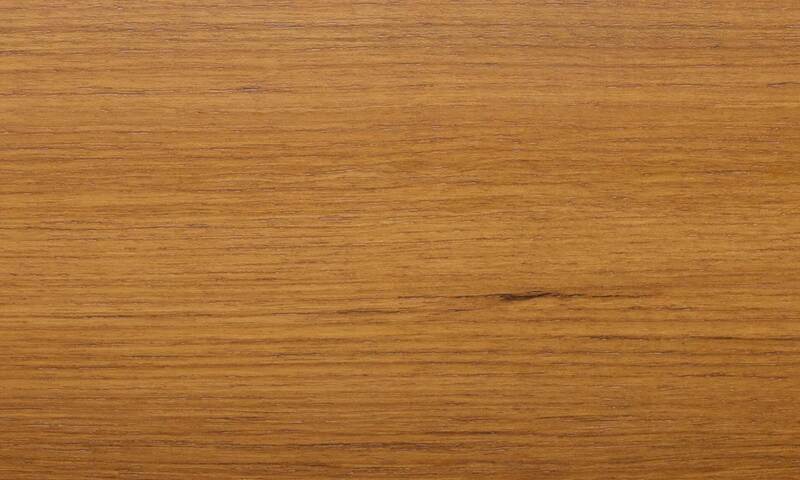 Golden Teak is a strong wood that adds warmth to any space. The understated elegance of Golden Teak's creamy golden sapwood and unique dark-streaked heartwood is breathtaking. Over time this flooring will deepen in color usually settling into a warm golden tan that maintains its cozy appearance. 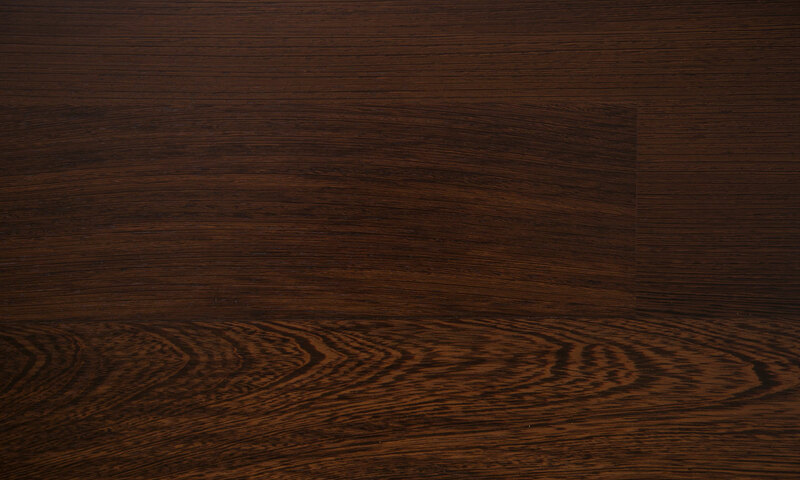 Wenge is a tropical timber with a dark colored wood. It also has a strong partridge wood pattern. The wood is heavy and hard, and is suitable for flooring and staircases. 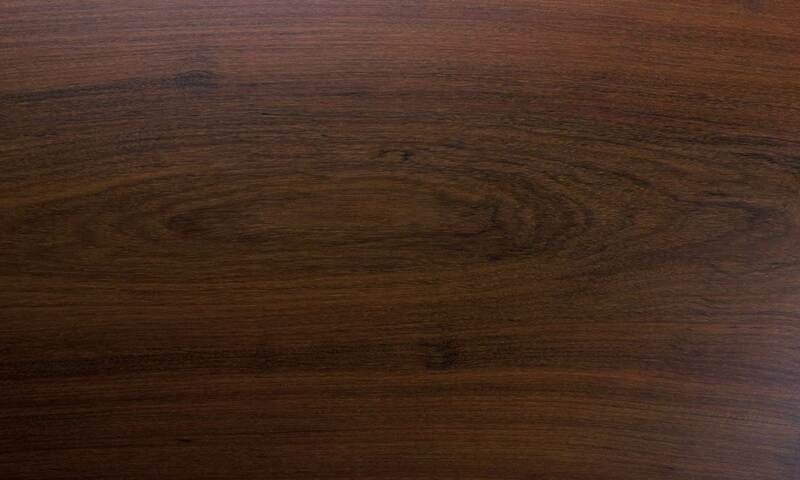 Wenge heartwood is medium brown, sometimes with a reddish or yellowish hue, with nearly black streaks. Upon the application of a wood finish (particularly an oil finish) the wood can become nearly black. Burmese teak has grown into a worldwide favorite - with its superb stability, good strength properties, easy workability, and most of all, its outstanding resistance to decay and rot. Sahara, also known as Garapa, has a golden to yellowish brown color, which darkens with age. 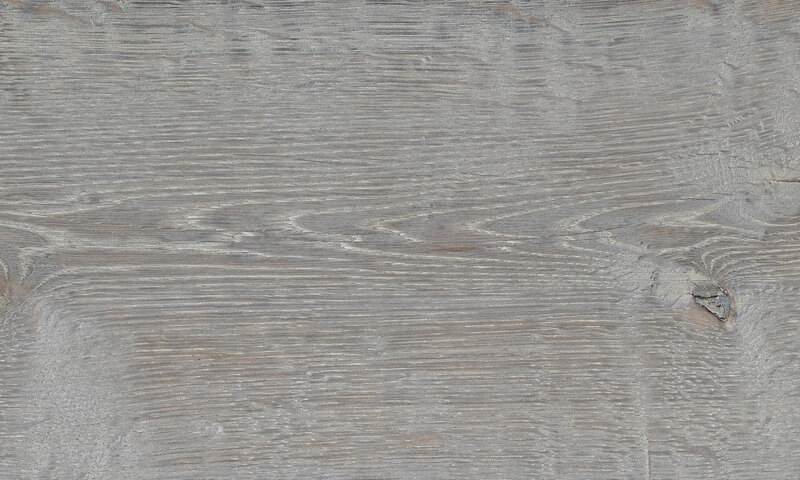 The wood is fairly chatoyant, and appears to shift from dark to light coloring in different lighting angles. Sahara grain is usually straight, but can also be interlocked. It has a uniform medium texture with a moderate amount of natural luster. Brazilian Cherry, or Jatoba, is exceptionally stiff, strong, and hard—representing a great value for woodworkers seeking a high-strength, low-cost lumber. 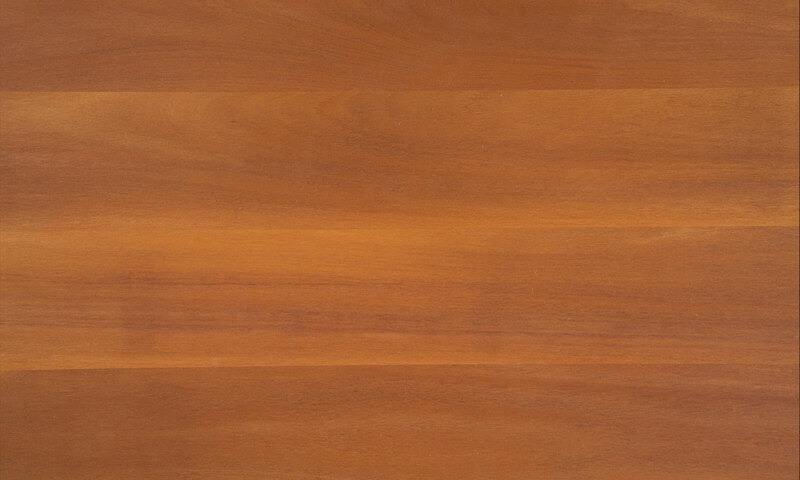 Brazilian Cherry sapwood is gray-white, while its heartwood is salmon red to orange-brown when fresh. It is also often marked with dark streaks. 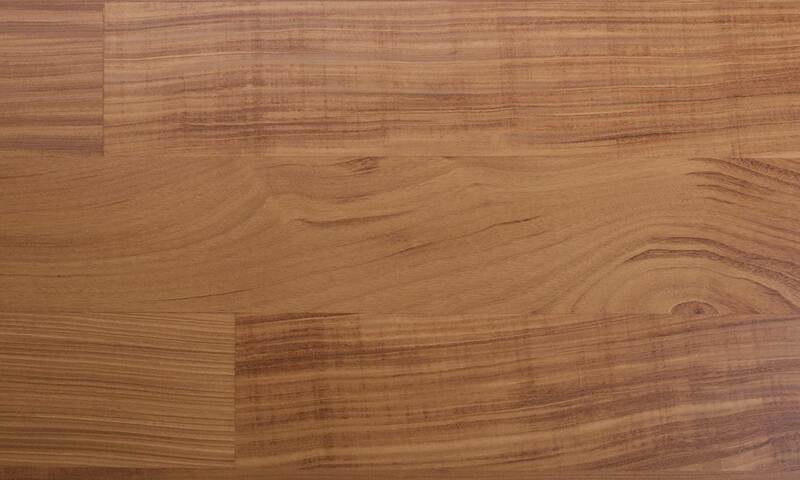 Brazilian Cherry heartwood becomes russet or reddish brown when seasoned. American Walnut is America's most prized hardwood and is used extensively in fine furniture. 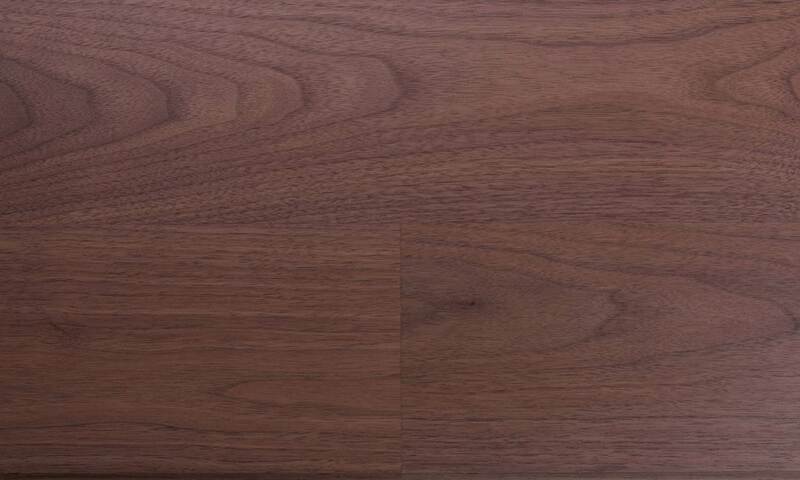 American Walnut has a wide range of colour variability from a contrasting cream coloured sapwood to tan to medium brown to chocolate brown heartwood. American Walnut undergoes a medium degree of colour change over time from a dark brown ambering to a more golden cream colour as well as a “muting“ of the colour variation. Amazonian Birch is dense and cream-coloured. Its grain is straight, fine and uniform. Amazonian Birch also has distinctive “ curl “ markings. Amazonian Birch offers a medium range of colour variability. Colour of the heartwood ranges from pale cream colours to yellowish cream tones. © 2019 Perswood Pte Ltd. All rights reserved.